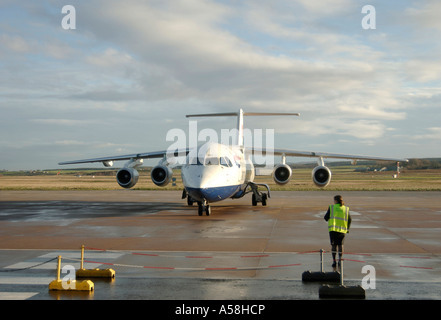 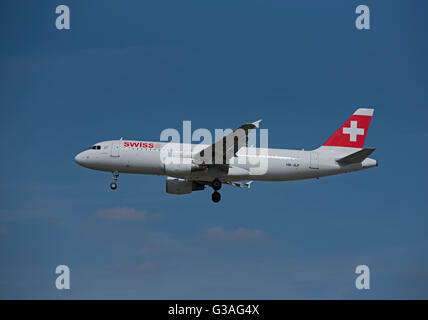 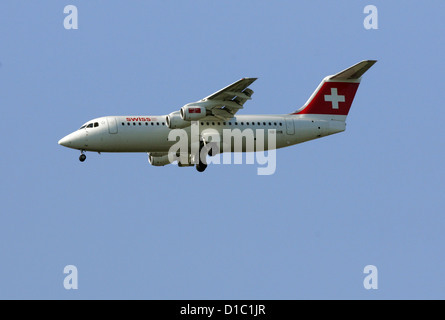 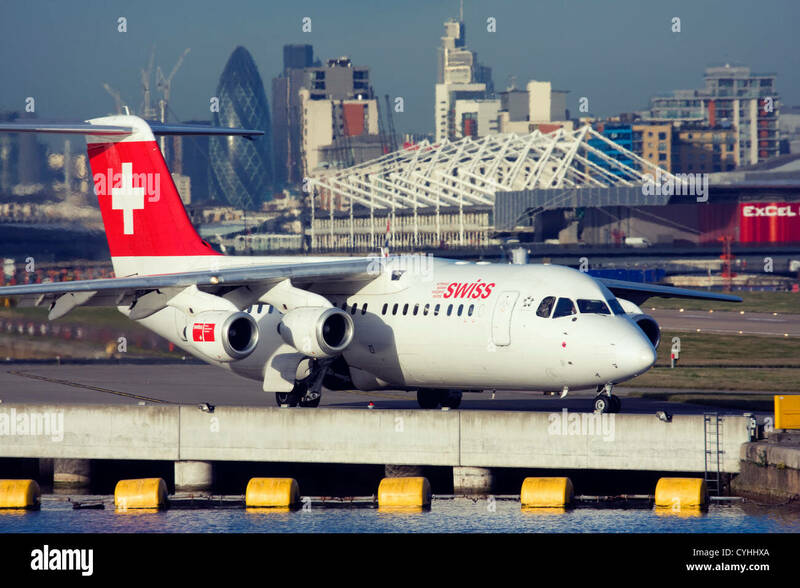 Swiss International Air Lines Avro RJ100 (old livery) with registration HB-IXQ on short final for runway 34 of Zurich Airport. 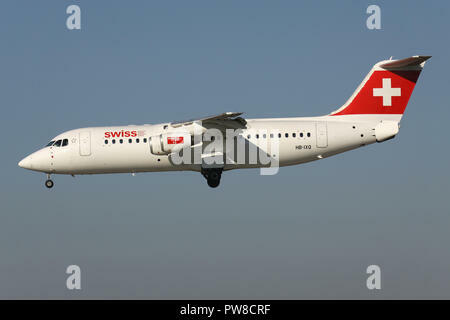 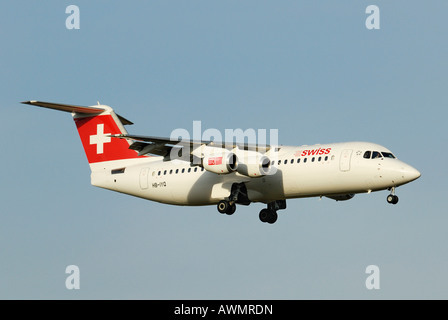 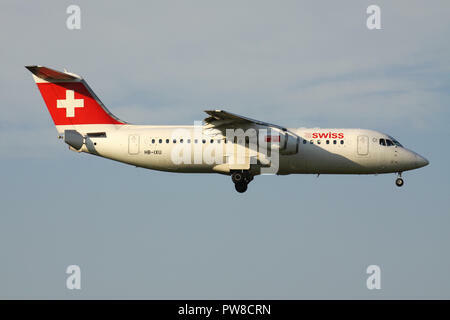 Swiss International Air Lines Avro RJ100 (old livery) with registration HB-IXQ on short final for runway 14 of Zurich Airport. 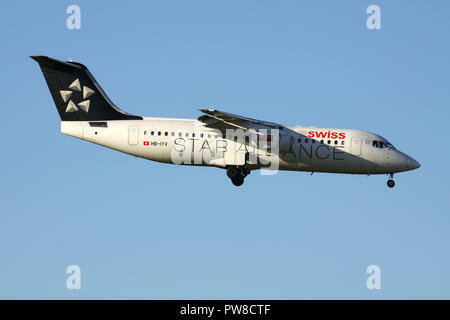 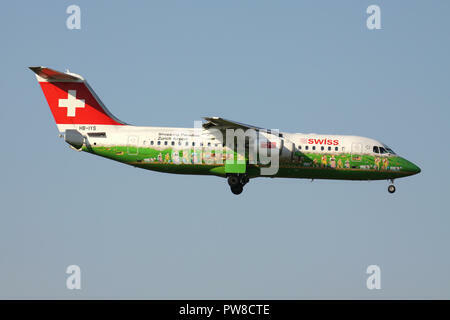 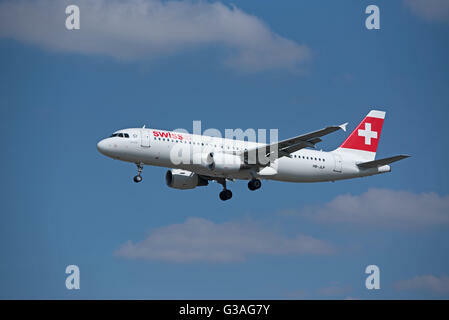 Swiss International Air Lines Avro RJ100 in Star Alliance livery with registration HB-IYV on short final for runway 14 of Zurich Airport. 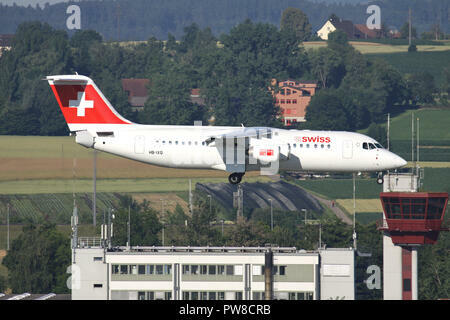 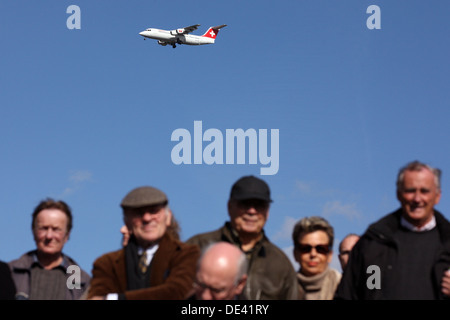 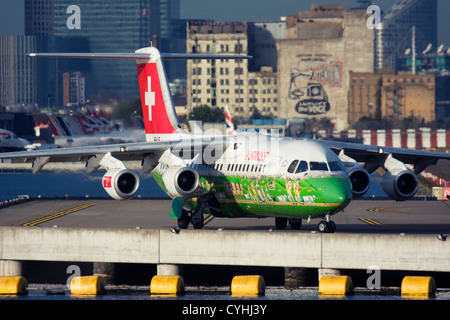 Swiss International Air Lines Avro RJ100 in special Zurich Airport Shopping livery with registration HB-IYS on final for runway 14 of Zurich Airport.